Grands Livres is a book collection edited by the art critic and patron Stratis Eleftheriades, better known as Tériade. 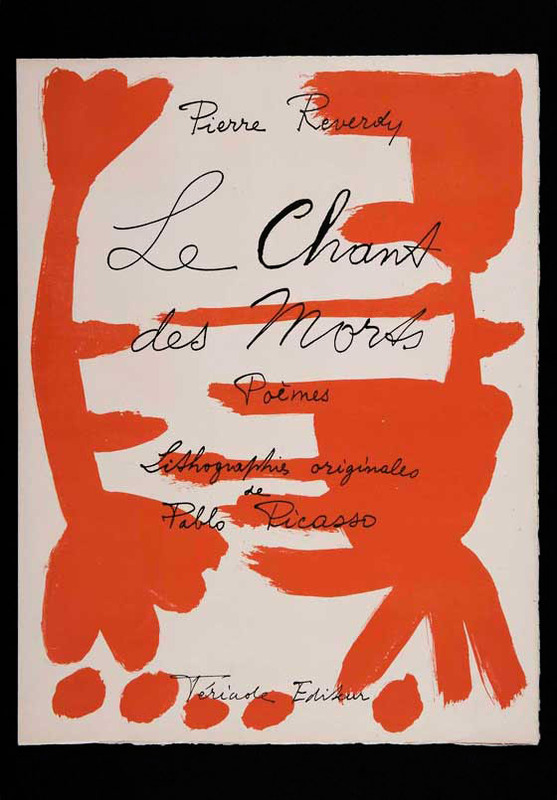 Following the principle of undertaking “the rebirth of the illustrated art book” he collaborated with the great artists of his time, including Matisse, Picasso, Cartier-Bresson or Le Corbusier, among others. The 26 editions published between 1943 and 1975 are the perfect example of how creative freedom given by the editor is essential to develop a publication with an artist.